Rodin, famous for The Thinker and The Kiss, drew energy and inspiration from the art of Classical antiquity, and he absorbed and assimilated the models of ancient Greek and Roman art in his own work in innovative ways. 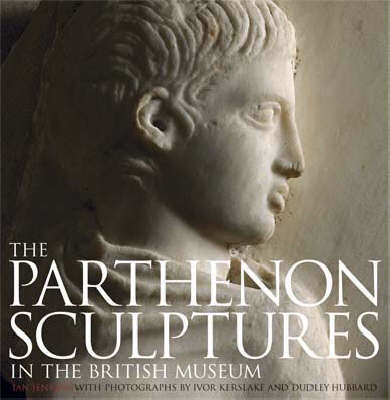 The Parthenon sculptures in particular were a great source of inspiration. 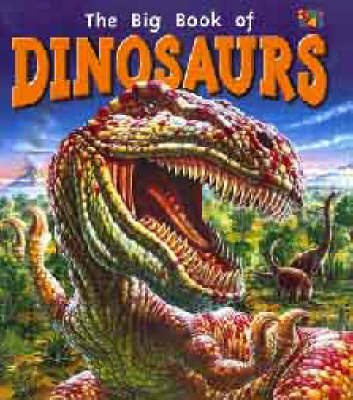 He encountered them first in books, plaster casts in the Ecole des Beaux-Arts in Paris and some originals in the Louvre, and then drew them first-hand on several visits to the British Museum. He amassed a collection of antiquities including many fragments of marble sculpture, which he regarded as complete objects in themselves. In his own work he introduced the idea of the headless, limbless torso as object of art in its own right, much influencing his contemporaries. Rodin and the art of ancient Greece brings together all these elements for the first time. 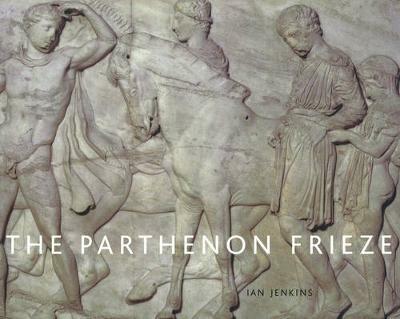 It tells the story of the reception of the Parthenon sculptures in the modern era, as well as Rodin's continued engagement with them throughout his life. The works featured, encompassing a great range of Rodin's sculptures and drawings together with select sculptures from the Parthenon and Rodin's own collection, are explored thematically, shedding new light on the life and art of one of the greatest and most radical sculptors of the modern age. 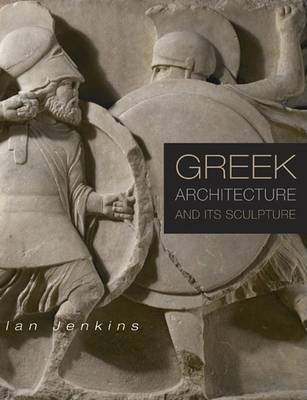 Buy Rodin and the art of ancient Greece by Ian Jenkins from Australia's Online Independent Bookstore, Boomerang Books.